Boston-based Kyte & Key has found a way to turn your iPhone and iPad charging chord into a fashion statement with a wearable charge/sync cable for your iPhone. 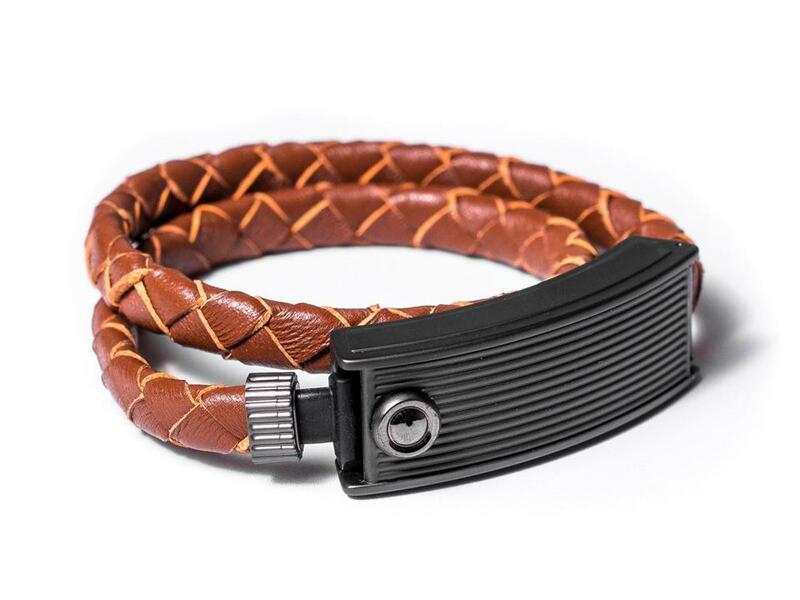 The brown calf leather wrap bracelet looks good on your wrist, and when you unlatch it, it becomes a cable for charging. Finally, there’s a way to avoid having to ask that creepy guy at Starbucks to borrow his cable. $149 at kyteandkey.com/cabelet. Sitting around the campfire should be romantic, but it can be difficult to get amorous in a folding chair designed for one. 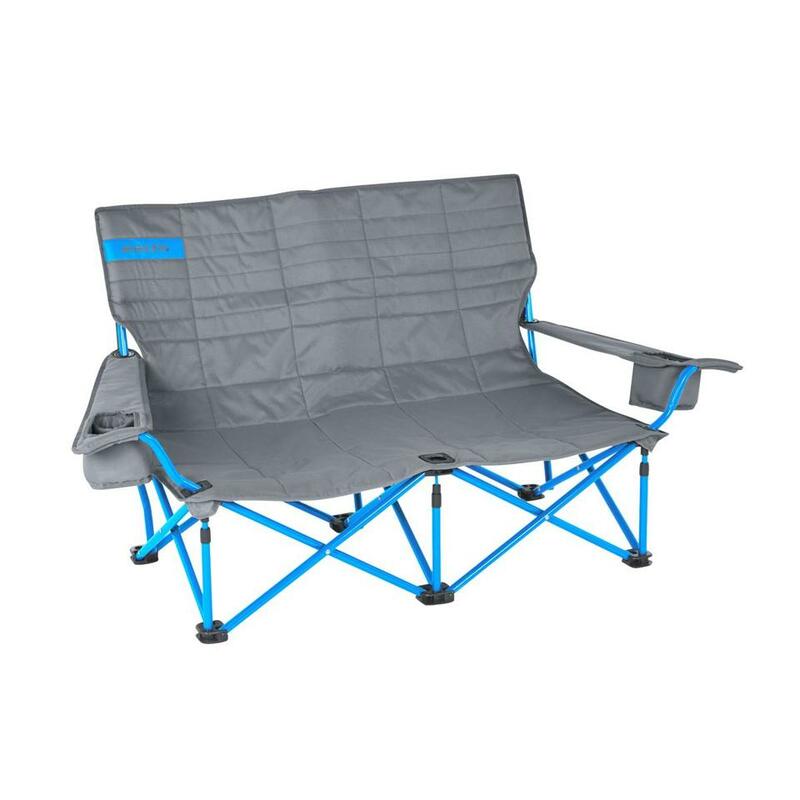 Kelty wants to help you have fun with its Low Love Seat. Just unfold, adjust the arm rest, add your beverage of choice to the cup holder, and let the PG-13-rated good times commence. 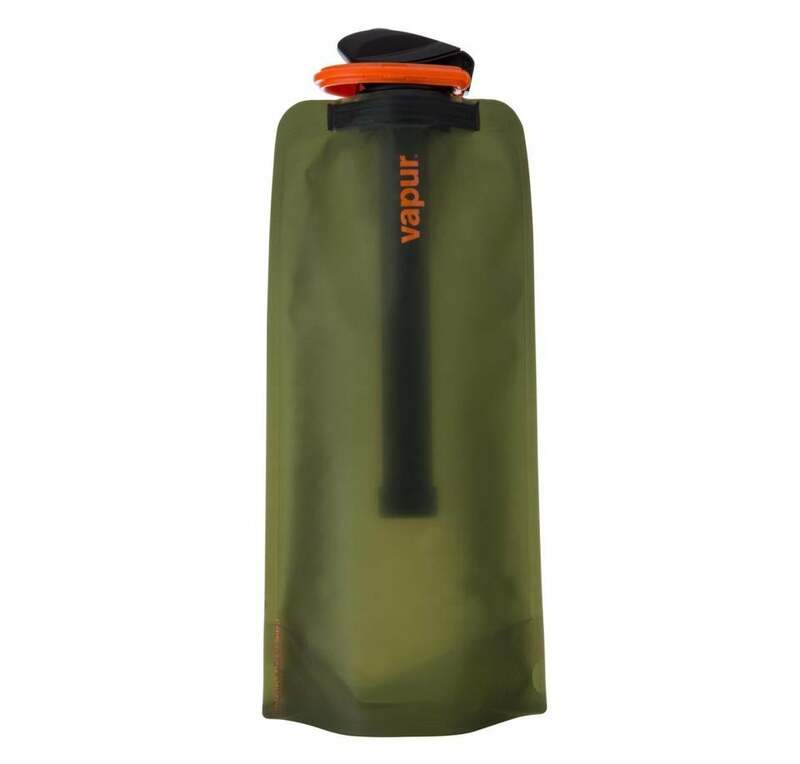 $99 at kelty.com. Sometimes a simple carry-on just doesn’t cut it. There are weekend escapes that call for a bit more pizzazz and demand a bag that screams “Look at me! 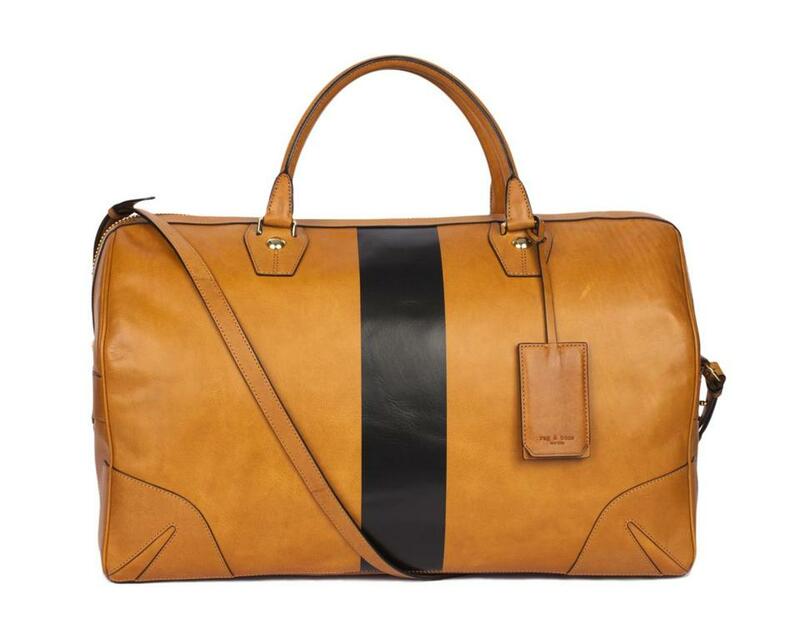 I might be someone important because I have a really cool bag.” One such bag is Rag & Bone’s Flight Weekender. The inspiration behind it is a blend of vintage English luggage and 1970s bowling ball bags. You had us at 1970s bowling bag. $1,295 at www.rag-bone.com. I’m not sure what kind of magic is used to keep insects away from the Insect Shield Blanket, but according to the company’s website it’s “Permethrin based insect shield repellent.” Call it what you will, but it sounds like a minor miracle. If it keeps the ticks and flies out of my macaroni salad, I’m sold. 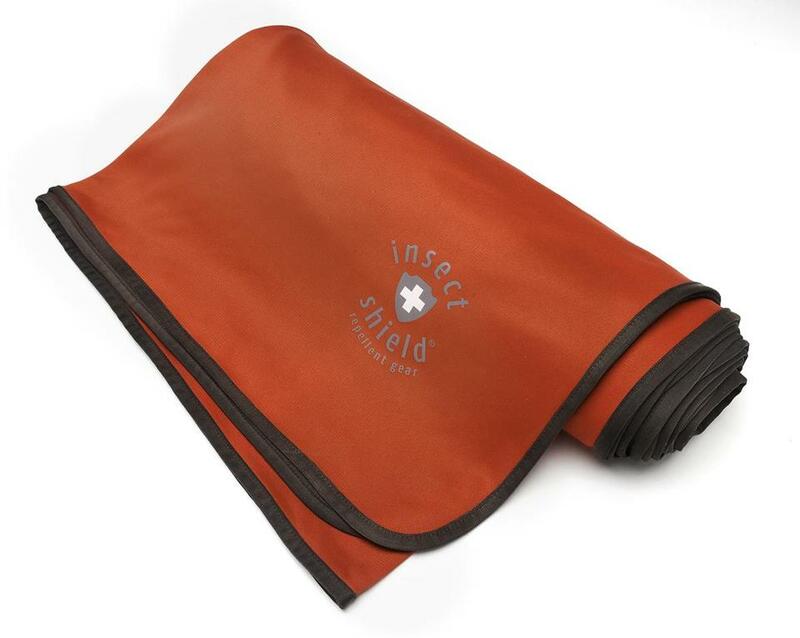 $34.95 at www.insectshield.com. Matador has come up with an insanely handy, waterproof backpack that can fit in your hand, and then unfold into a full-size pack. If you find yourself with a sudden urge to hike, just pull it out of your suitcase and hit the trail. $59.99 at matadorup.com. You rugged types who occasionally find yourselves out in the wilderness with an empty canteen, please listen up. Vapur has introduced a clever lightweight water filtration bottle that will allow you to sip from lakes, rivers, and streams without fear of encountering nasty waterborne bacteria (cholera and E. coli) or even nastier protozoa. Take the filter out, and water bottle conveniently collapses. $49.99 at vapur.us. It’s zero calories, TSA friendly, and helps keep you hydrated after long, dry flights. 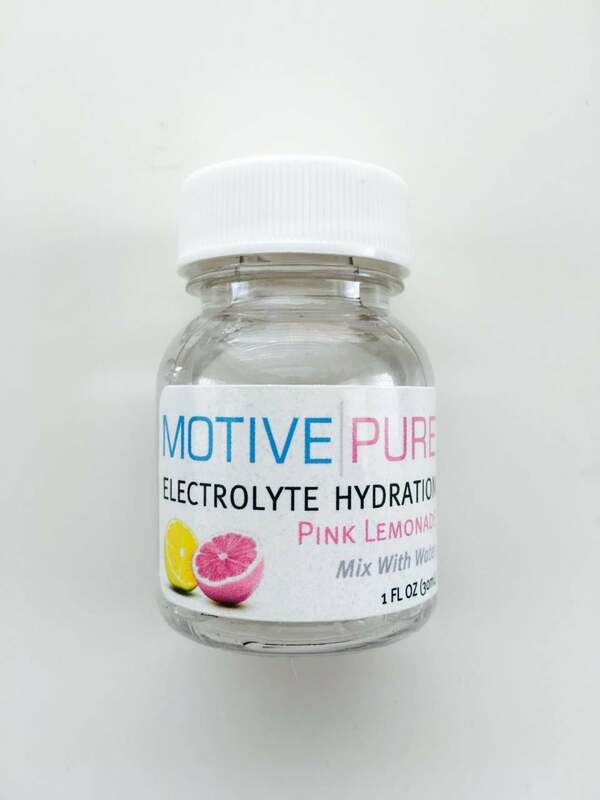 Motive Pure mixes with plan water to add flavor and electrolyte hydration. It also has another important benefit for you party monsters. The product claims to help ease the inevitable pain of hangovers. It comes in a one-ounce bottle and is available in grape, berry, orange, lemon-lime, and pink lemonade flavors. Three-pack for $7 at www.motivepure.com.